For the last year, fans and casual listeners have asked for this one episode. We teased it, we prepared for it, now it is here. The MovieDude Eric, Kent and Lobster are taking on Quentin Tarantino's classic film on it's 20th Anniversary. 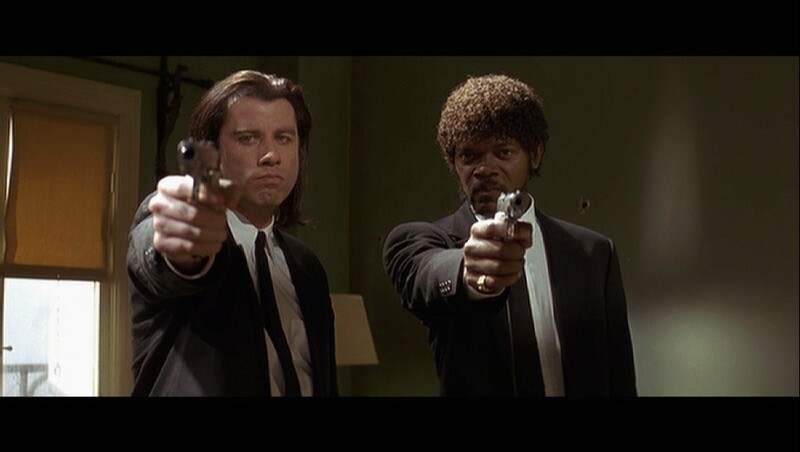 But is this film worthy of a Five Dollar Milkshake or does it eat our Big Kahuna Burger?